The health and wellbeing of Genox staff is key to the development and success of our company. 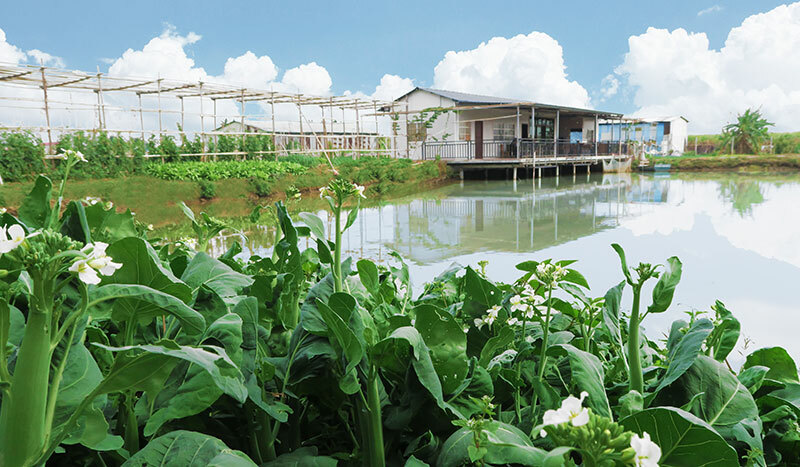 At the company’s own farm, which is located within the factory grounds, we cultivate pesticide free fruit and vegetables for our employees to enjoy with their families. The farm also serves as a center point for company social events and activities.